Stamp with Me: Do you Project Life? 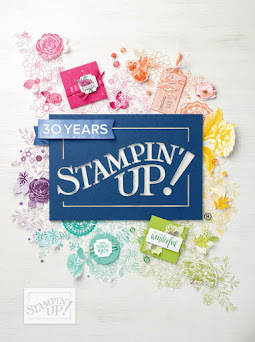 So I've shared a few posts here and there on this blog talking about the new Project Life range by Stampin' Up! in partnership with Becky Roberts. You can see some of our Project Life range here. So I don't do PL (what I affectionately call Project Life) in the traditional sense. I have no system to my memory keeping. I just pick photos of certain events or of my children, hope that I've got enough for a double layout and off I go. 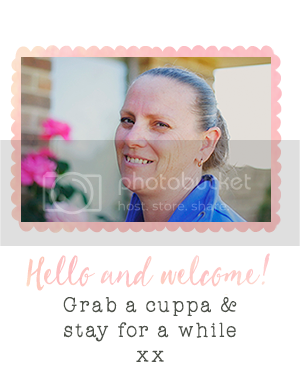 So to help me, I have been participating in a Project Life or Pocket Scrapbooking online course for inspiration. I can show you here this weekend's effort at making some of the pocket cards. I look forward to sharing the whole page (well two page layout) when I have all the photos to put in (I needed a few more!!). So I've used a mix of products to make these pocket cards. These top three card bases come from the Project Life Dear Lizzy edition. My first card uses a scrap of Sale-a-Bration paper from last year. I've added a circle stamped with the Hardword stamp using Crumb Cake ink and sponged the edges too. 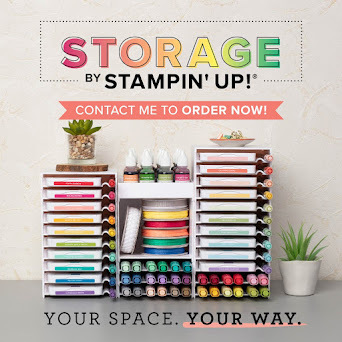 I've added staples and a little epoxy sticker from the Stampin' Up! Every Day Adventure accessories pack. The second card I've left as is. I just love it. The third card, I've added my journalling with my **new** typewriter (well it's not new, it's a 1960s typewriter I bought on eBay the other week). I then added a big sequin from my stash. The first card in this series, is made with the Kinda Eclectic stamp set. I've stamped the sun with Crushed Curry ink, the typeset letters with Crumb Cake ink and the little butterflies with Pool Party ink. I've added a sticker for a sentiment. The second card uses a strip of Stampin' Up!s Burlap Ribbon which I have added to the card with several rows of machine stitching. I've added stickers to make the word - create. My third card is a Shaker card. 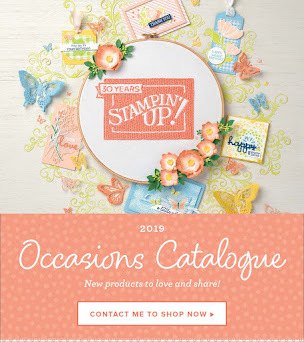 I've used some stars, Stampin' Up!s new In Colour Sequin Assortment and a little wooden smiley face. I've used a scrap of plastic to make the front and stitched it all together. I have to say these photos don't do these cards justice, as I'm really happy with how they turned out. I look forward to sharing more of my PL with you!